Support for Community Media - Australian Style! 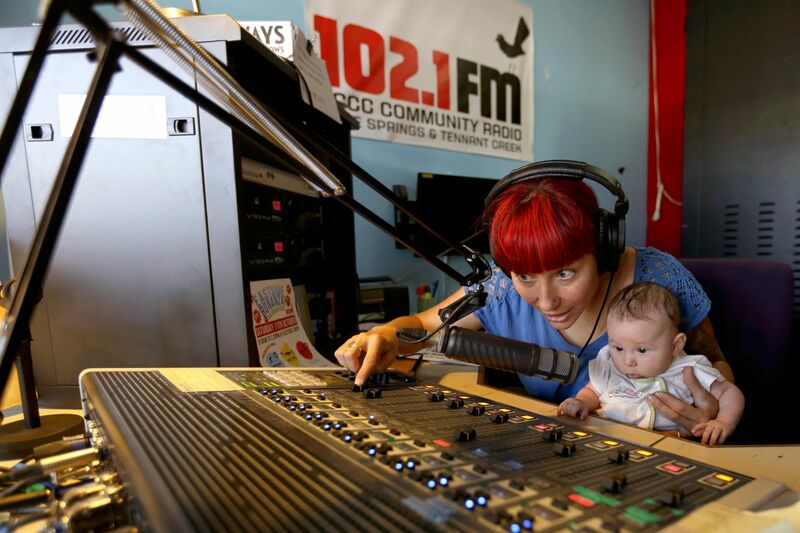 The Community Broadcasting Foundation is an independent non-profit funding agency that distributes and administers funding to support the development, creativity and sustainability of community broadcasting in Australia. The foundation provides more than $17 million annually to about 230 community broadcasting organisations and over 800 program production groups all around Australia. The result? One of the most vibrant and sustainable community media sectors in the world! Can Community Media Learn from Religious Broadcasters? The Educational Media Foundation owns and/or operates 245 "christian" radio stations in the USA under brands such as "K-Love" and others. Registered as a not-for-profit educational organization, it enjoys tax-free status, while taking in $160 million in donations annually from individuals and businesses. So what can community broadcasters learn for this phenomenon? That people who believe in your mission will pay to support it, and that building relationships with those supporters is accomplished using effective management. 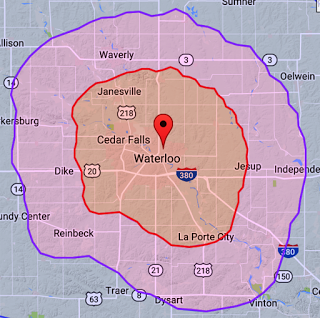 What do you think - is this model informative for community broadcasters? 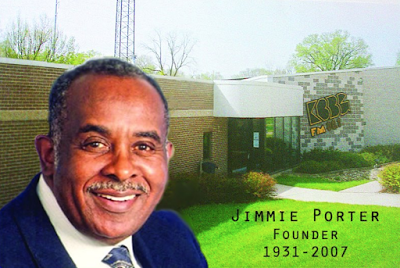 Founded by labor pioneer Jimmie Porter in 1978, KBBQ community radio has successfully served the African American community of Waterloo, Iowa for 40 years. Now under the leadership of GM Deborah Berry, KBBQ enjoys financial stability and a new sense of purpose. Congratulations to all the folks contributing to 40 years of great community radio, and best wishes for continued success in the future! RadioExpert Partners with High Schools and Universities to Develop Media Skills and Cross-Cultural Understanding. Europa Schools "On-Air" project aims at having students from various European countries collaborate and prepare multiple radio broadcasts while gaining experience in intercultural communication and practising tolerance towards other ethnicities. Teams of students and teachers from 5 European destinations go on mobilities together to four partner cities. Members of the project are secondary schools, a university and radio NGOs from France, Italy, Spain, Great Britain and Czechia respectively. In each mobility the host organization prepares a program of sightseeing, culture events, radio excursions and workshops. At the and a joint broadcast takes place presenting all teams‘ mobility projects. Between the mobilities regular multiplex broadcasts are made including all partners. The first mobility was in October 2017 in Salerno, Italy with Liceo Classico Francesco de Sanctis as the host organization. The second takes place in March 2018 in Bordeaux, France whose Lycée Gustave Eiffel de Bordeaux is not only a host but the general authority and manager of the Europa On Air project. The following mobility is planned in Brno, Czechia for autumn 2018. The last one takes place in Madrid, Spain in spring 2019 with La Universidad Complutense de Madrid hosting. London Radio Red Tower is the last partner organization to the project. The BBC director general, Tony Hall, has made a surprise U-turn and cancelled about £10m of planned cuts to local radio in order to help the corporation combat fake news. The move was announced on the eve of the 50th anniversary of the creation of the corporation’s first local radio station, BBC Radio Leicester. 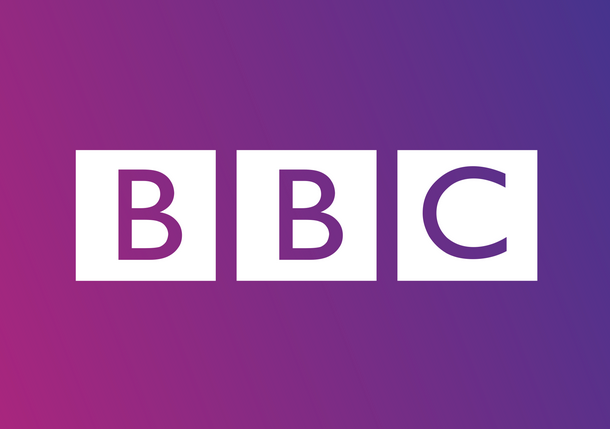 In a speech at a radio awards event in Coventry, the BBC director general said: “For many years the BBC has been reducing its investment in local radio. The development of new technology and the growth of smartphones has seen many people getting their local news, weather and traffic information digitally. “But the rise of digital technology has also seen the rise of fake news, not just on a global level but on a local one as well. That’s why the role of BBC local radio is actually becoming more important – not less.” Hall said he wanted a “renaissance” in local radio to help better understand the UK. “England’s changing. It’s always been a patchwork of communities, with quite distinct identities. While Newcastle’s population is getting older, Bradford’s is getting younger and Birmingham is becoming one of the most diverse cities in Europe. Decision-making is being devolved too – there are mayors in some of the big metropolitan areas and that’s having an impact. 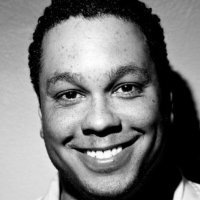 Jabari Gray is stepping into a new leadership role as Executive Director of Youth Radio. He will join Ellin O’Leary, Youth Radio’s President and Chief Content Officer in leading Youth Radio’s launch of a new four-year strategic plan, with the goal of propelling the organization as a national media leader. Beyond its critical role of providing education, technical training, and professional development for emerging media talent, Gray says the organization serves a larger purpose, creating a crucial platform for young people at this defining moment in our nation’s history. 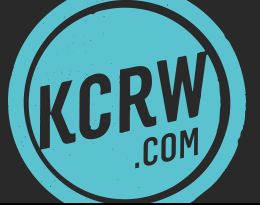 The Media Authority of Berlin-Brandenburg (MABB), Germany’s equivalent to the FCC, announced Thursday that KCRW Berlin, affiliated with KCRW in Los Angeles, will begin broadcasting Oct. 1 on 104.1 MHz. KCRW “jumped at” the opportunity to program the Berlin station because the German city and the station’s home of Los Angeles share similar art and culture, KCRW President Jennifer Ferro said. KCRW creates programming “that would have relevance to the community in Berlin,” she said. The format will include programming from NPR, KCRW and other public radio entities, in addition to programs produced in Berlin. Music will account for about half of the station’s programming. which “translates really well, especially if you’re broadcasting in a multilingual society,” Ferro said. At first, the music will be hosted by the station’s Los Angeles DJs, but Ferro said she hopes Berlin-based hosts will join the lineup “very soon.” Los Angeles–based hosts may also visit Berlin for special events and vice versa. Locally produced programming will include a weekly local current affairs show and a monthly show about German and European politics. Actions for the recovery and re-establishment of affected communities in Oaxaca and Morelos. As you may know, central and southern Mexico is living a disastrous situation and devastation of entire communities due to the telluric movements that have occurred since September 7. As REDES AC, along with other organizations that have accompanied us in community and indigenous communication processes, we have decided to articulate specific actions that respond to the recovery and reestablishment of affected communities in the states of Oaxaca and Morelos. These communities, forgotten by the government and the mass media, have been close to community communication processes we work with. Our intention is, in the first instance, to restore the conditions of local communication projects that naturally constitute a meeting point for the articulation of community processes. We also aim to contribute to the communities rebuilding in accordance to their development priorities defined through traditional constructive schemes in order to strengthen their economy and resilience. •In San Francisco Ixhuatán we will support the reconstruction of the José Martí Community High School. Its building was seriously damaged during the earthquake. We will also focus on the reinstatement of Ixhuateca Radio’s cabin. This radio is fundamental for the high school project. • In Juchitán we will support the immediate reinstallation of Radio Totopo, community radio whose property is now uninhabitable. Broadcasting is currently taking place in the patio, constantly interrupted by the rain. 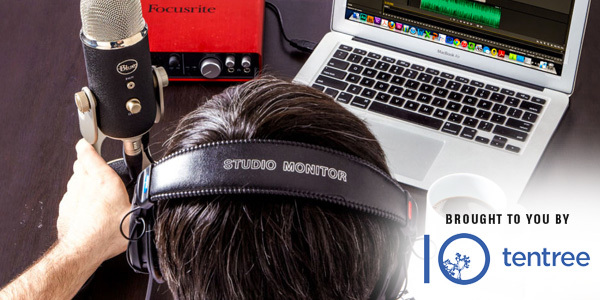 • In San Mateo del Mar, an Ikoot indigenous community (Huave, in Spanish), we will support the obtainment of broadcasting equipment along with workshops for the organization of a new radio station, requested by the community in order to have a better organization in their reconstruction process. • Continuous accompaniment with physically affected radios and other ones in the region, in order to increase their capacity to support affected communities through protocols, providing tools to give truthful information, reducing tension and concern in the population, identifying anomalies and communicate actions for risk management, etc. • As a request from the radios, we also see the need to fundraise materials, as well as actions for the reconstruction of communities. Among them, the construction of domestic “totopo” and bread ovens, the provision of communal kitchens with food, offering tarps, roofing sheets and other materials to shelter from the weather and for the reconstruction of their own homes. • It is important to provide psychological support, to reduce the stress generated by the constant concern of more aftershocks. • In Xoxocotla we will support the reconstruction of the Tsilinkalli Radio building because of the damage caused by the earthquake. • We will support, in collaboration with other organizations as well as the radio itself, the training for self-management processes in order to enable families who lost their homes to rebuild them through traditional schemes. We will also add any other process that we identify with urgent needs. In addition to the above, we are concluding a Guide for Community Media in Emergency Care to strengthen community radio’s performance in these events. We invite you to be part of this process of restoration in these communities where the communication itself has been a mean for the strengthening and expression of the language, identity and memory, but also a space for community organization both in daily life and in the adversity in which they are living now. Any support is meaningful to us in this collective work, so we will thank you infinitely for your financial collaboration, today and tomorrow for the realization of these actions. Account Name: Redes por la Diversidad, Equidad y Sustentabilidad, A.C.
Staff of Redes por la Diversidad, Equidad y Sustentabilidad A.C.
Across Cambodia, nearly a dozen independent radio stations broadcasting through 32 radio frequencies in almost every province have seen their licenses suspended without notice. In addition to their own programming, the stations had all sold airtime to the US-funded Radio Free Asia and Voice of America, as well as local broadcaster Voice of Democracy. Many had also sold airtime to the opposition Cambodia National Rescue Party, as well as to several of the country's small parties. Last week, the US-funded Radio Free Asia closed its Phnom Penh bureau, switching from an open, in-country radio broadcaster to an offshore model that mimics its operations in countries such as Tibet and North Korea. The broadcaster - Cambodia's most popular - said it had little choice but to close in light of the current media climate. Al Jazera reports that Cambodia's ruling party has intensified pressure on the media, NGOs, and the opposition in recent months, ahead of the July 2018 elections - which are expected to be extremely contentious. The internet forever changed how we consume and create music as individuals... but what about as groups? Anyone from the pre-internet music era will surely tell you stories of how particular cities possessed distinct musical communities and personalities. 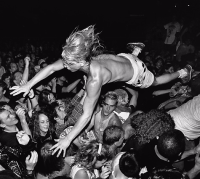 Newer artists today are advised to produce content for social media instead of building a local community for support. And once someone does discover a breakthrough talent, you don't see labels, industry execs or consumers looking to a band or artist's hometown for similar talent anymore. More from industry insiders here. 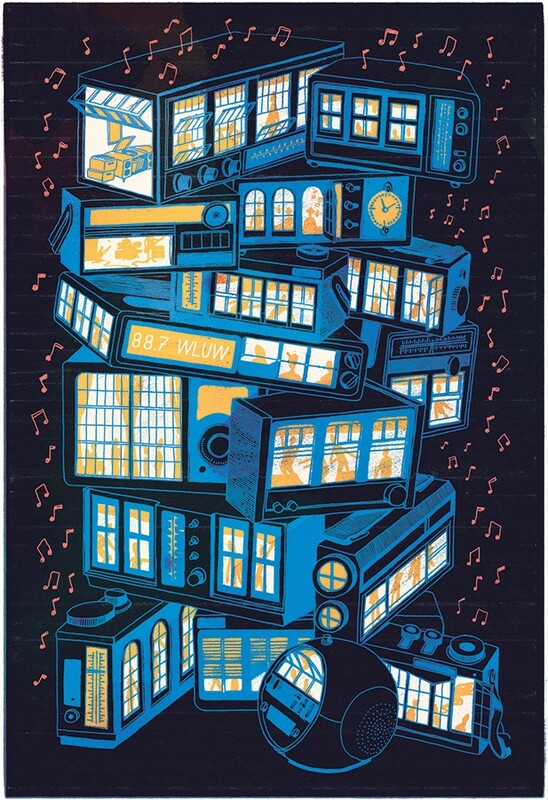 Peter Margasak shares his alternative radio listening adventures in Chicago, IL. USA. He says about college radio DJ's: "I still love the stations where they work, because the programming there has the potential to be so open-ended. Depending on the station and the hour, you could hear indie rock, noise, jazz, international music, or even a hyperlocal news show." And about community radio: "I spend almost all my radio time at the left of the dial, with WRME, WNUR, WZRD, and WLUW. Those four stations have become one of my favorite things about this often maddening city." From the Hustle newsletter: Traditional wisdom says that podcasts and investors go together like oil and water. Difficulty tracking ad performance has made ROI notoriously hard to calculate -- and most investors aren’t too keen on throwing money at a black box. Yet, Brooklyn-based podcast startup Gimlet Media just closed a $15m series B (at a $55m valuation) led by Stripes Group to scale the success of their popular series Reply All and StartUp. 24% of Americans say they listen to podcasts monthly (up 2x from 4 years ago), and the Interactive Advertising Bureau projects an 85% increase in ad revenue from 2016 to 2017, hitting $220m this year. A pittance, sure, when compared to search and video ad revenue, but as co-founder Matt Lieber sees it, podcasts are a golden opportunity to seize the few hours of our days not fully consumed by screens (think commuting or at the gym). Spotify is making a push into podcasting, launching 3 original series in February, with more coming after that. Lucky for all you Ira Glass fans out there, that competition means one thing: more great pod-tent coming down the pipe. 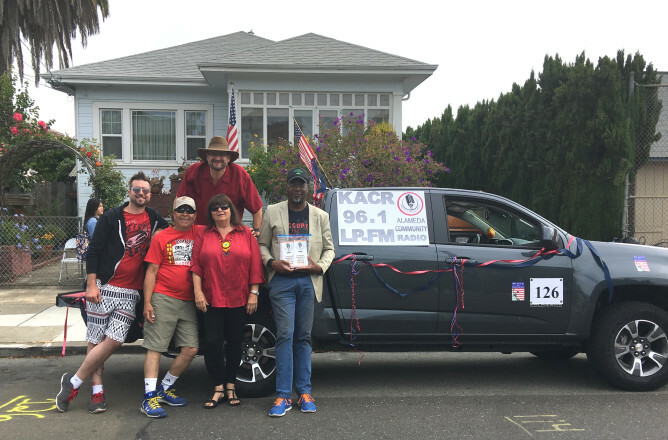 As part of our series focusing on community media in California, we introduce Alameda Community Radio KACR 96.1 FM - a nonprofit, listener-sponsored, democratically managed low-power FM radio station dedicated to serving the city of Alameda. “We are committed to serving, engaging, educating, entertaining, challenging and providing community broadcast access to Alameda,” the mission statement says. “We plan to provide Alameda residents with a responsible, independent and viable forum for neglected perspectives and discussions on important local, national, and global issues of interest, especially those issues of peace, social justice, human rights, democracy, multiculturalism and freedom of expression.” For more backgound about the the new radio and its founders, go here.